BRUSSEL- De Association of European Airlines heeft hard uitgehaald naar de stakende Franse verkeersleiders. Voor zover bekend is vanuit Nederland nog op geen enkele manier een veroordeling uitgesproken over de actie die vele honderden passagiers ook van en naar Schiphol heeft gedupeerd. 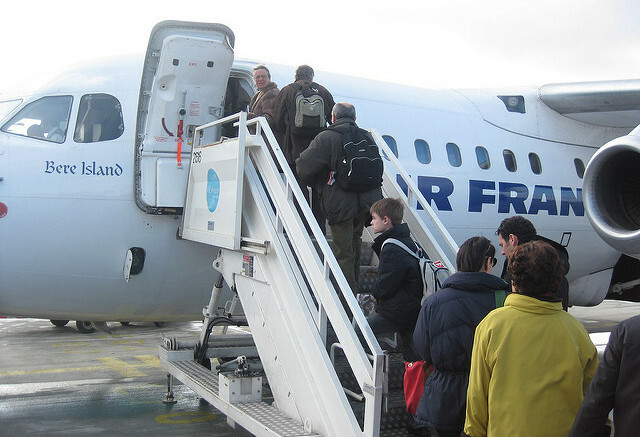 Since Sunday morning, air passengers and airlines have been the victim of a French air traffic control strike that has a serious impact on flights to and from France but also on aircraft that have to fly through French airspace (overflights). Many airlines were forced to cancel flights and those flights that do operate encounter severe delays. The consequences of these strikes are felt by passengers, airlines, freight forwarders and express courier services, depriving Europe of much-needed connectivity and economic activity. Not to mention the environmental impact of increased CO2 from detours around the affected area.